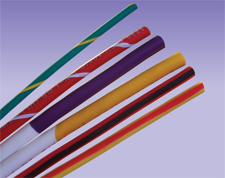 Wire striping allows for many more color code combinations beyond the standard solid colors. Cutting and stripping is used to reduce labor time and assembly cost. Purchasing your wire cut and stripped ensures consistency and quality. 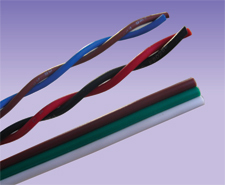 Twisting wire helps simplify installations by keeping groups of wires bundled neatly together. Depending on your application this may reduce your labor time and overall cost to manufacture your product. Bonding offers many of the same benefits as twisting while allowing multiple conductors to be used in products with space constraints. The two most popular methods of bonding are using glue or heat. Cut to length tubing is a useful way to ensure product consistency while saving labor. 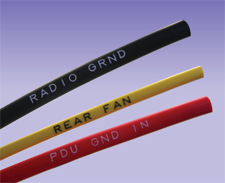 Tubing marking is a cost effective way to identify circuits or print needed information on a product. Ultrasonic metal welding technology is utilized to provide the best method of choice in wire splicing. As a cold friction welding, the vibrating energy produces a scrubbing action of wires against one another under a static clamping force. The scrubbing action disperses the surface oxides at the interfaces initially and by the friction produced, the molecules intermingle and diffuse across the surface boundaries, thereby creating a strong metallurgical bond. The advantages of ultrasonic metal welding are most utilized in splicing of stranded or solid wires. Highly consistent weld dimensions increase the reliability significantly. Low material embrittlement due to low localized heat. 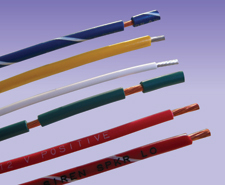 High electrical integrity with strong mechanical bond. No cost for consumables such as clip or solder. 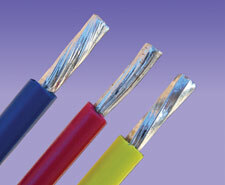 Tinning helps to speed up soldering processes by having the wire pre-tinned. 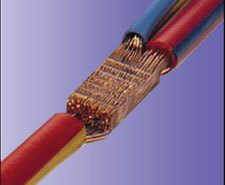 We can tin single or multiple conductors. 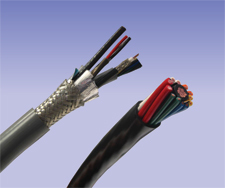 Contact your sales representative to see how we can improve upon a current custom cable or design one to meet your particular needs. Phoenix is capable of producing low and high volume runs for a diverse range of products and industries utilizing our fully automated facility. Our stringent quality processes in conjunction with our electronic test equipment allows us to test a single circuit of a simple harness to a more complex harness consisting of thousands of circuits. 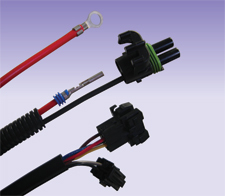 We can supply related or mating parts for your harness in kit format. This helps inventory control by allowing you to purchase 1 kit versus many separate components. We can assemble items related to harnesses including metal boxes, plates and circuit boards. We offer various Inventory management solutions such as Just In Time (JIT) and blanket orders. If you require a special inventory management system please contact your sales representative. We can private label products to your specifications. 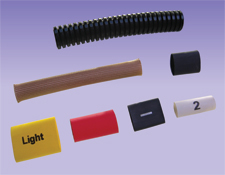 We can supply products in custom quantities or sizes.